Abrams Artists Agency, a prominent talent and literary agency with offices in New York and Los Angeles, has signed a 25,294-square-foot lease at the Empire State Building. 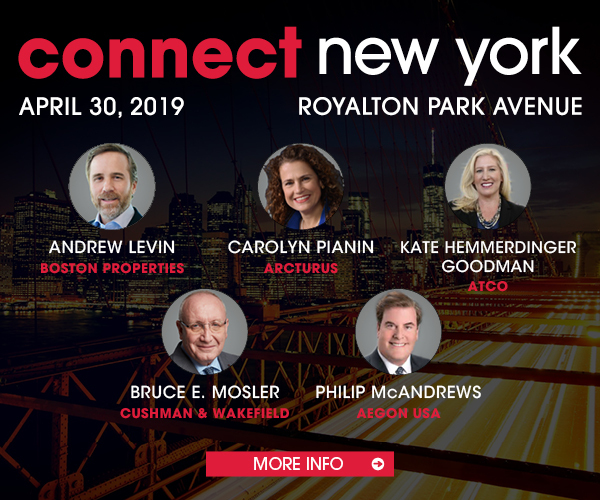 The agency, founded in 1977 by Harry Abrams, will relocate its New York offices from 275 Seventh Ave.
Greg Taubin and Scott Bogetti of Savills Inc. represented Abrams in the full-floor lease. Landlord representation was provided by Shanae Ursini from ESRT, along with a JLL team of Paul Glickman, Jonathan Fanuzzi, Simon Landmann, Harley Dalton and Kip Orban.